Are you stuck in a slump? Do you find that you have the best intentions for a fitness plan only to get distracted, lazy, and not make it a priority? Are there many days when you struggle to get up and go? We’ve all been there. Staying fit is tough. Netflix is always available. Sometimes you need a little something extra to push you toward your workout. Let’s take a look at some proven and powerful ways to increase your motivation and set you up for success. This is the important starting point. Why are you exercising? Do you need to strengthen your core muscles to prevent back pain? Do you suffer from depression and find running improves your mood? Is your health at risk due to your weight? Once you single out your “why” you will be able to come back to that mantra over and over when you’re tempted to throw in the towel. Before you dive into 90 minute classes at the gym, sit down and plan. Make attainable goals. Start small. If you haven’t exercised in 3 years, don’t train for a marathon. If you set goals that are too high you will most likely become quickly discouraged and quit. Challenge yourself but be realistic. There are countless apps out there like NIke Run Club and Runkeeper that track your miles, routes, and calories burned. Its extremely gratifying to see your “Total Miles Run” slowly grow over time. 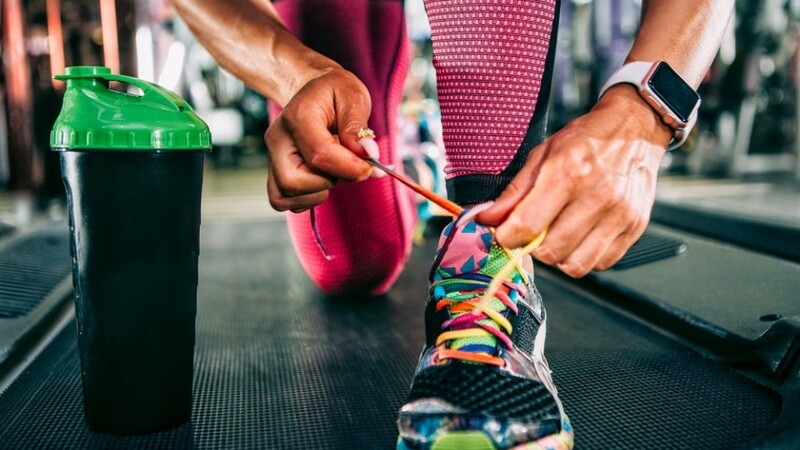 This is going to be hard to believe when you’re not in a routine of exercising, but once you get into a rhythm of weekly workouts you will feel rejuvenated at the end of your workout. In time that alone will be a huge reward. Exercise releases large amounts of serotonin, which is known as the happy hormone. It’s what gives you that euphoric feeling after an intense weight session or long run. Once your brain is accustomed to having the serotonin, you’ll begin to crave it, reinforcing your workout habit. You can’t overcome an obstacle you haven’t identified. Take a minute and determine what prohibits you from following through on your plan to exercise. The fact that you have a healthy body and can exercise and improve your health is a tremendous gift. Take time to slow down and appreciate your health. Appreciate the fact that you can exercise. Express gratitude about being able to run or lift or do Crossfit. Unfortunately the rise of social media has made it a whole lot easier to compare your body to other people’s. Stop. Sometimes you need variety to take your fitness to the next level. If you run 3 miles 3 days a week, try doing cross-fit one day. The variety will not only keep you motivated, but your overall health will improve as you will be working different muscles. 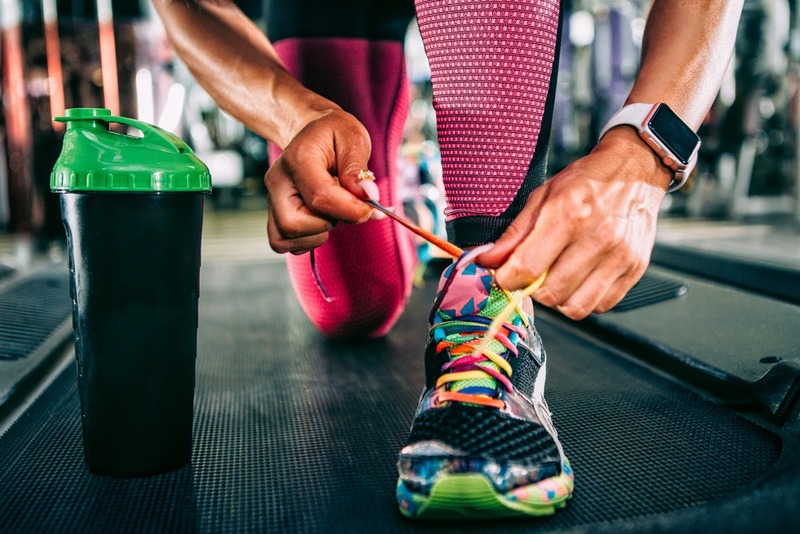 Armed with fresh motivation for exercise, you’ll find these tips will make you more consistent and and get you on the track to health you’ve always imagined for yourself. No one said working out would be easy. It takes discipline, hard work, and pure sweat. But by implementing these suggestions, you can significantly improve your motivation levels.